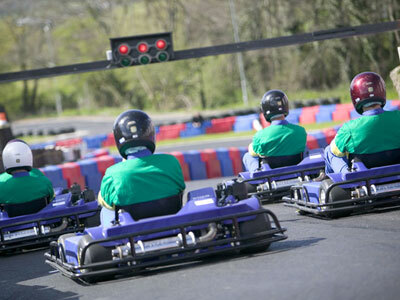 Take a seat in an impressive fleet of state-of-the-art, high performance karts. You’ll then take part in a series of 5 adrenaline-filled heats, with the top 5 drivers then fighting it out in a final race. A trophy will be presented to the ultimate winner and the top 3 drivers each receive a bottle of bubbly. 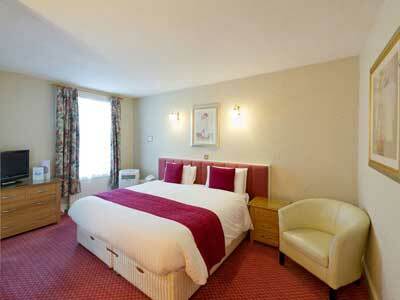 We have chosen this hotel for its luxury and location in the heart of Barnstaple. You’re only a very short walk away from Barnstaple’s restaurants, bars and clubs. 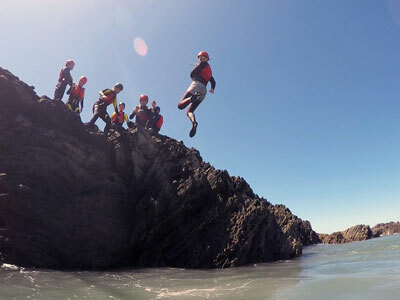 The hotel is also ideally situated for you to be able to easily access your stag activities across North Devon. 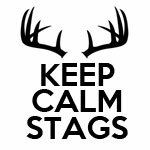 You and the rest of the stags will all be sleeping in modern double and twin en-suite rooms.